The pink grapefruit and raspberry formulated for normal to dry skin is a fun refreshing way to treat your skin from the daily stresses are skin goes through day after day. Moisture cream and Face wipes. 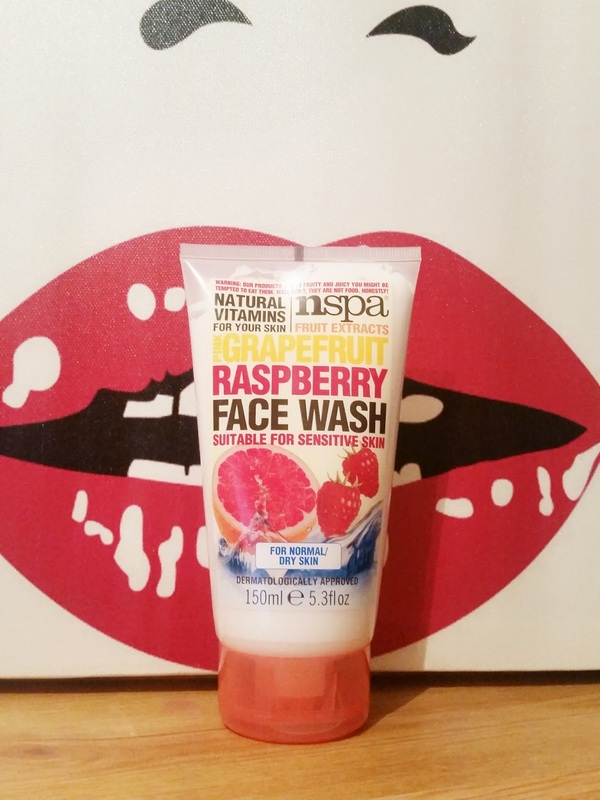 The face wash which is fruit extracts and natural vitamins for your skin is a gentle cream wash.
Uplifting pink grapefruit and raspberry extracts cleanses deeply, removing dirt, oil and impurities. You can understand why they have put this as this does smell so fruity it makes your mouth water! The thick cream wash comes out of this 150ml tube with ease. You instantly feel the creamy texture glide over your skin with ease and start cleansing deeply. This washes off easily and no residue is left but more importantly this doesn't over dry your skin at all. You are left with a clean cleansed skin to move onto your next skin routine product. This can be used in the morning and evening. I really like to use a face scrub now and then to buff away all those dead skin cells. I'm glad the fruit extract skincare includes one! The medium consistency glides out of the 125ml tube and you still get that pink grapefruit scent which is so awakening and energising. A little of this product does go along way. The natural rice and blueberry seed particles get to work buffing away whilst effectively cleansing your skin. This washes off easily and the results are, you are left with energised, radiant and more beautiful skin. This is gentle to use everyday if you need to. 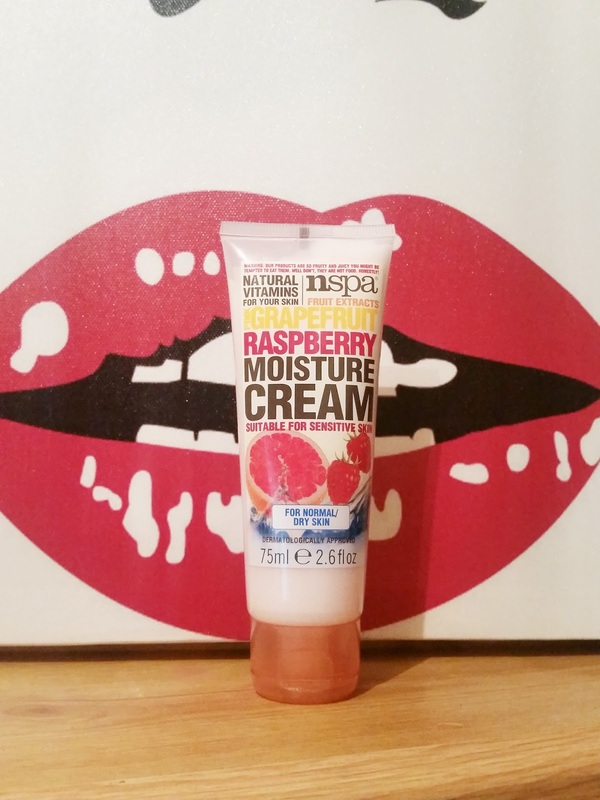 The pink grapefruit and raspberry moisture cream is a light moisture cream that absorbs instantly and smells lovely! This is also non greasy but still helps the skin maintain its level of hydration whilst working to improve cell turnover for a shine-free, renewed complexion. This also contains light reflecting particles for an instant boost of radiance and good when you have to be camera ready..... selfie anyone? The face wipes also make an appearance in this range and I'm glad they do. Everyone can enjoy good skincare even when there lives are busy with these handy wipes. They gently remove daily dirt and even make-up. My mum has claimed these and she loves them! 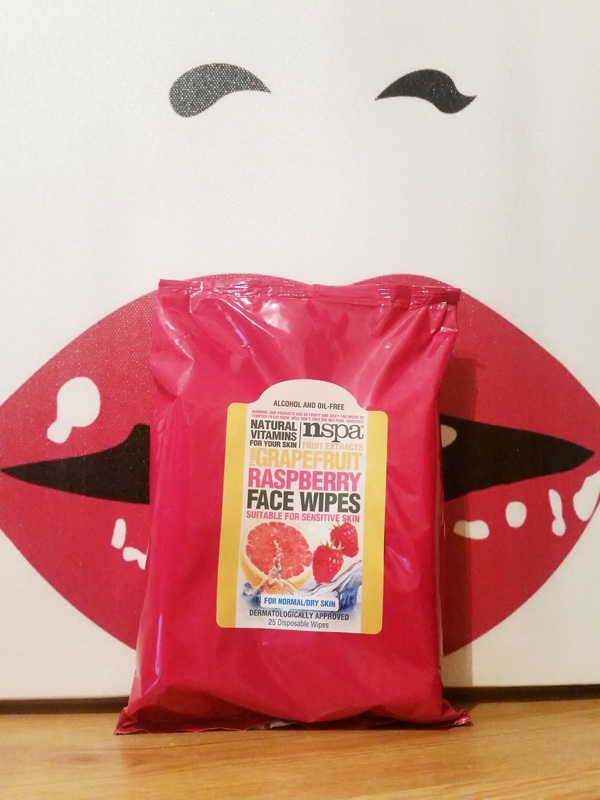 The smell is delicious and she stated these even remove the most stubborn waterproof make-up. They are really gentle and her skin felt so cleansed and clean afterwards. There was no residue or over drying with these really good wipes. 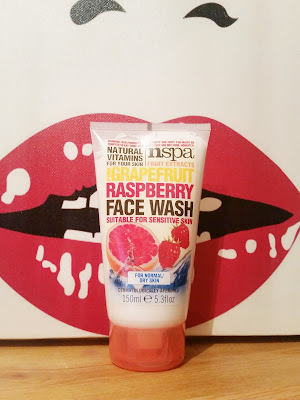 She has ditched her other brand wipes and now is a fan of these, nspa fruit extract face wipes. 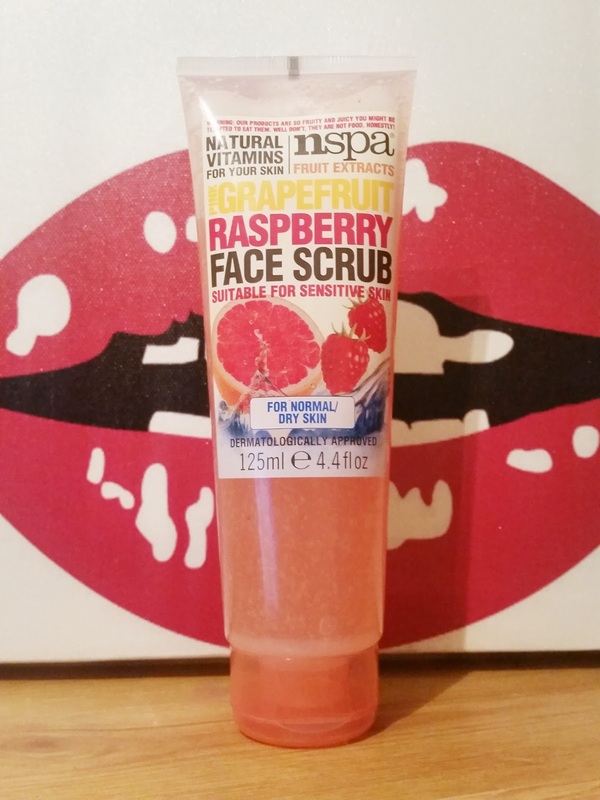 I think the nspa fruit extract for normal to dry skin is a really good range to unlock the secret to an effortless radiant glow. 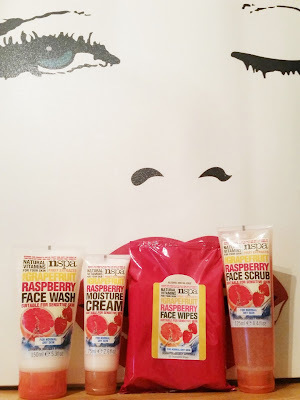 These products smell delicious but are also really effective in there own way. The price range from £1.50 to £3.00, you really cant complain as the low price for high quality is outstanding with these skin loving products. These are also suitable for sensitive skin so everyone can try these out but make sure they buy there own as they might keep yours! Available from the 22nd of August be sure to check the pink grapefruit and raspberry range out.